One of the advantages of the Vista OS in that the standard among its features there is an option system restore. 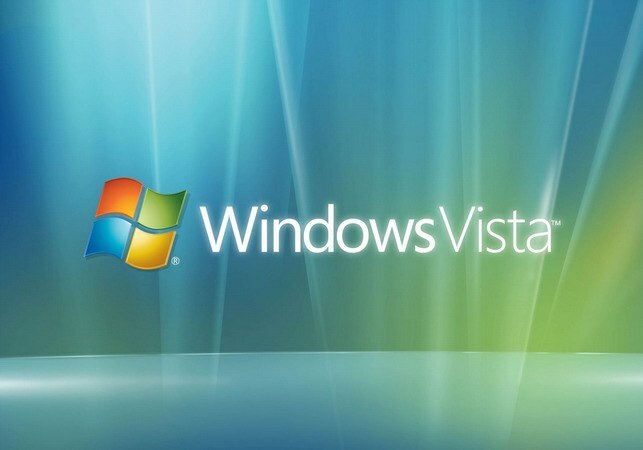 This option allows you to restore Vista to a previous state. And it is necessary in the case where the OS stops working consistently. This can happen after installing a certain software that could cause a failure in the system. - a computer with Windows Vista. To start the system restore service. Click sequentially on "start-All programs-accessories-system tools-system Restore". If you have a password set on your account, a window will appear in which you need to enter it. If the password you set, then immediately a window will open system restore. In this window, select a restore point and start the process. On the screen bar appears, with which you will be able to observe the process. Once the strip reaches the end of the screen, the computer will reboot. After starting the PC the screen will display the window with notification about successful system restore. If there was a message that failed to restore the system state, then try to choose a different restore point. You can also run system restore this way. Press the key combination WIN+R. In the window that appears, type Cmd. Command prompt appears in which you enter rstrui.exe. In a second open service open system restore. If the computer does not start and you cannot start the system restore service in the usual way, you should try to boot the system in safe mode and run system restore. In order to enter in safe mode, immediately after turning on the computer press the F8 key (alternatively, may be F5). A menu will appear select boot options of the operating system. In this menu, and you should choose "Safe mode". On wait for boot in this mode, which lasts longer compared to conventional loading. On the screen instead of screen saver it says "Safe mode". Subsequent steps are the same as in the previous case.